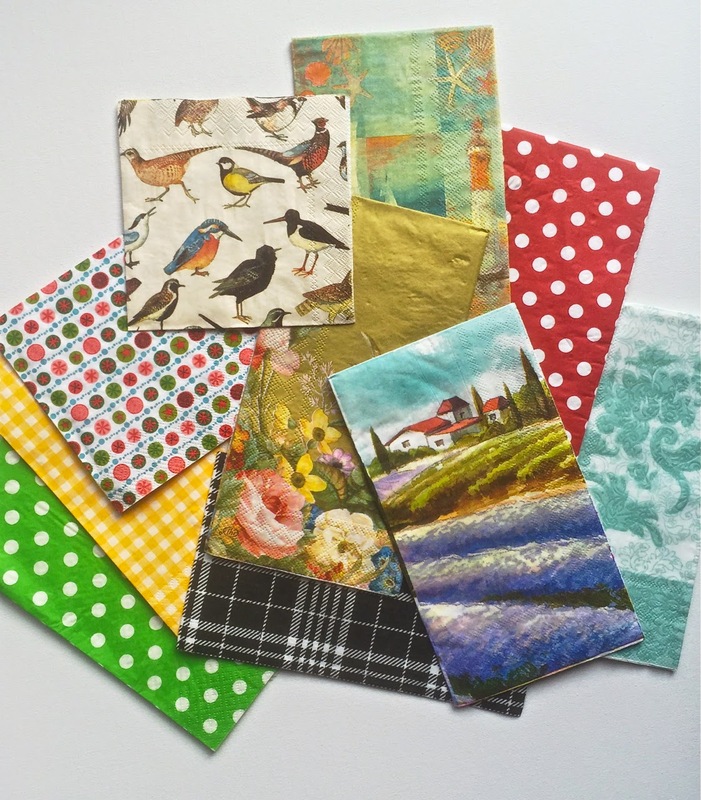 for creating a background in a painting or an art journal page. As I set out to do that today, I realized that the possibilities are endless! 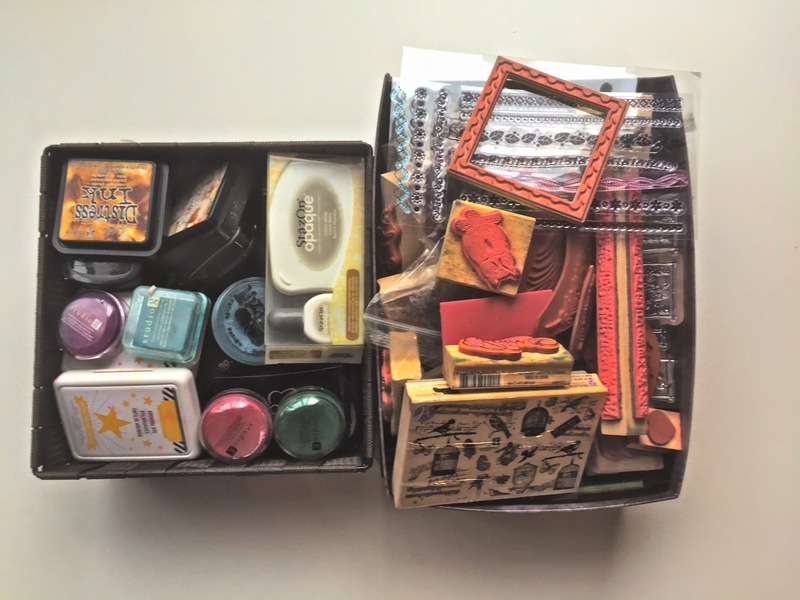 but it gives your work of art a great deal of depth and interest. 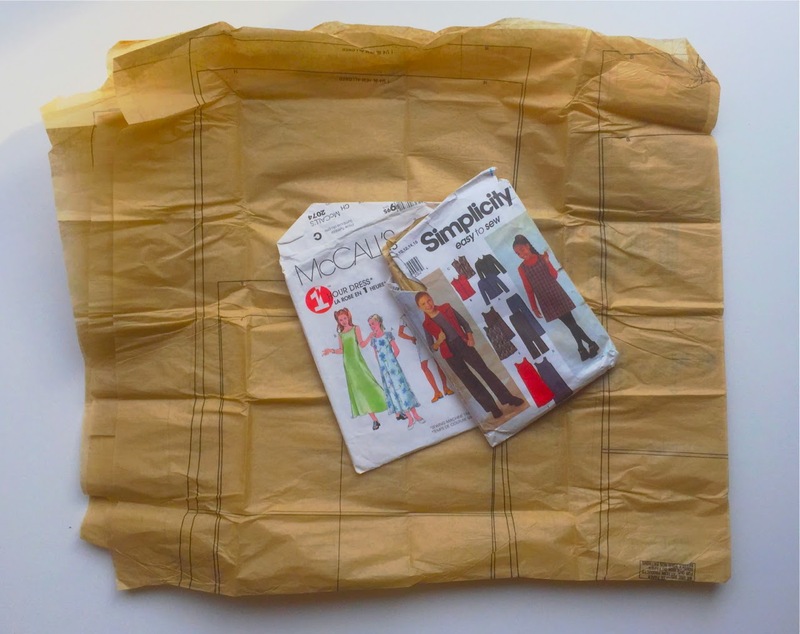 so be creative: cut, tear, crumple, form your supplies! One of the great things about layered backgrounds is that there really are no mistakes. which simply creates more beautiful depth. 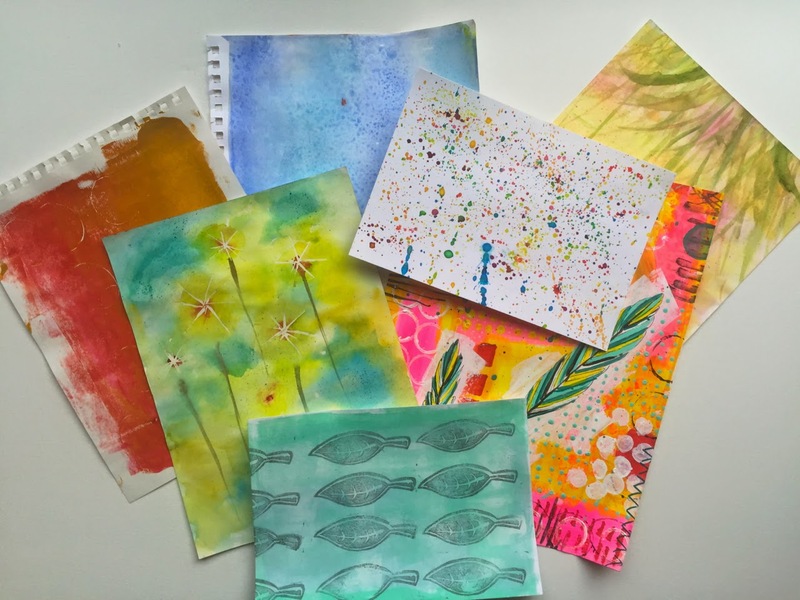 Handmade paper: this paper is often art just the way it is! 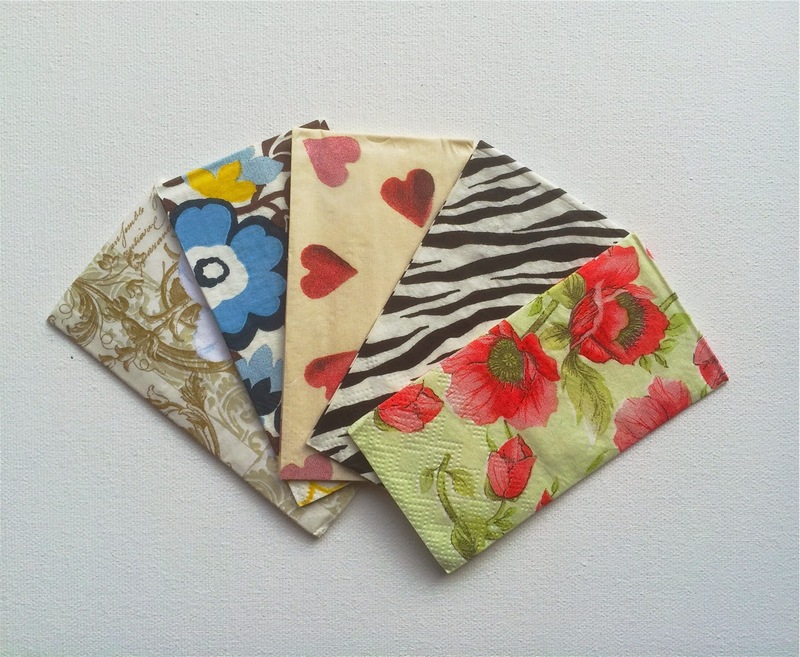 Napkins/Serviettes: There are so many designs out now. One great place to shop for this is your local Dollar Store as they often have an inexpensive selection. 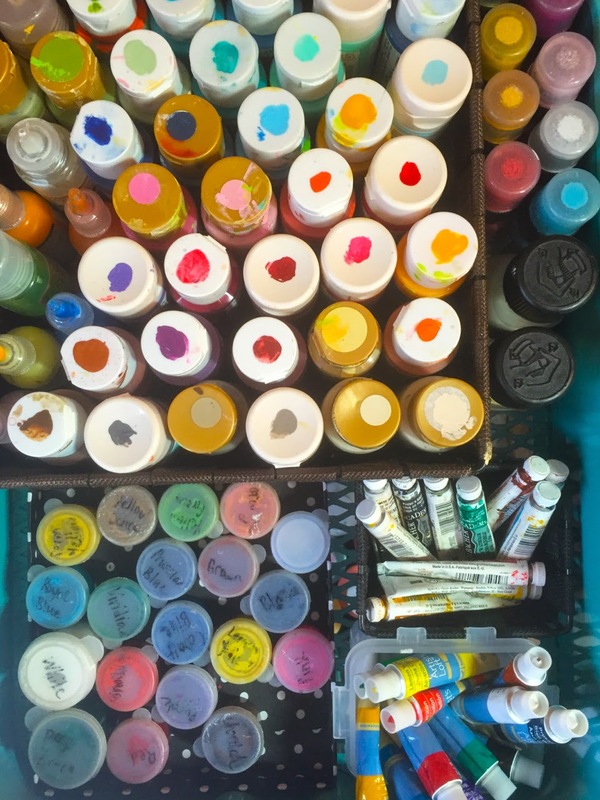 and they layer beautifully in any artwork. 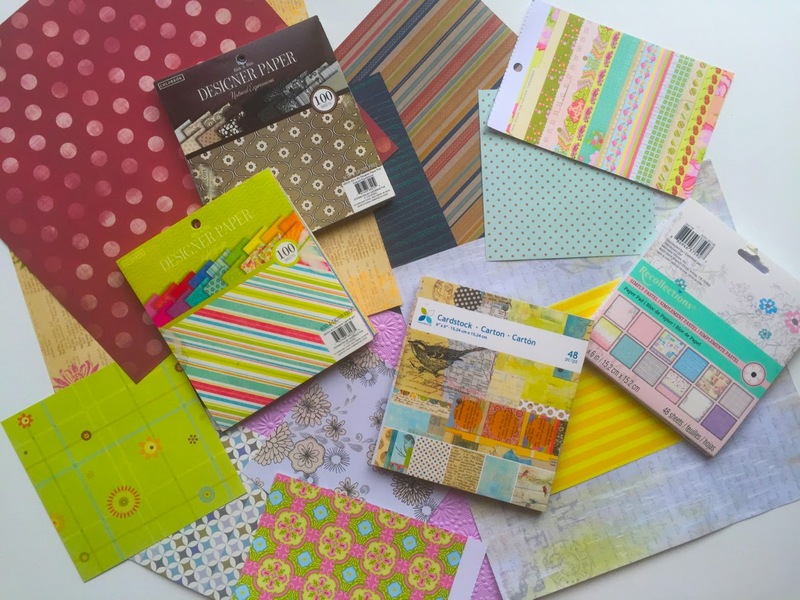 Every craft and art store sells patterned paper! (around 6"x6") as they tend to have finer patterns on them. I use doilies both directly on my artwork or as a stencil. Thrift stores always have old clothing patterns. The paper is nice and thin which is great for layering. Sometimes I cut out the lines on the pattern and simply lay those down on my backgrounds. Practise paper and test paper: save all of these! 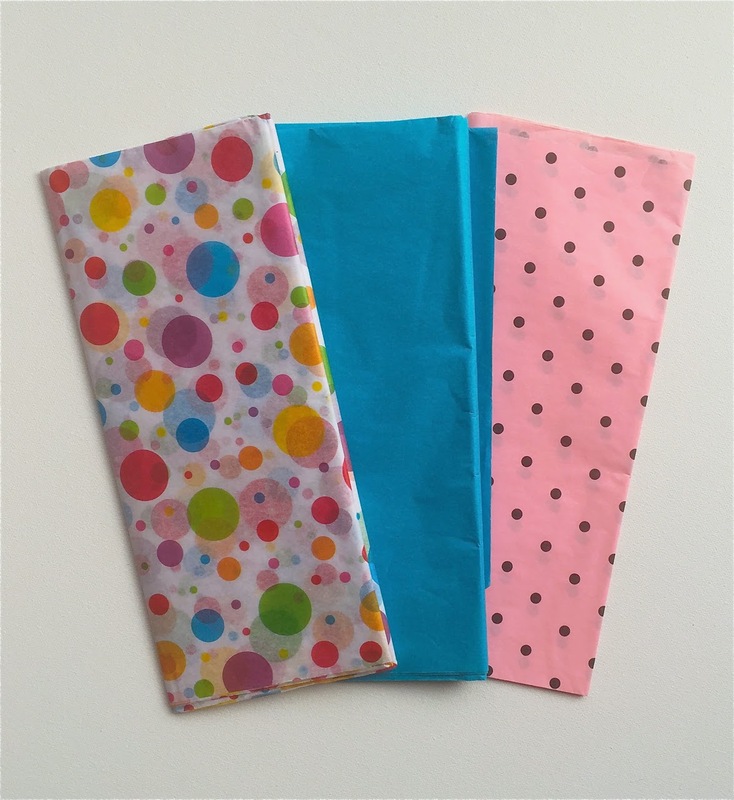 Gift tissue paper: so may colours and patterns to choose from. and is great for adding translucent layers. seal them with a sealant (like this) before adding your next layer. (and the foreground) of a painting. Again! Remember to seal your layer if you are not using a permanent ink pad like this! Oh my! 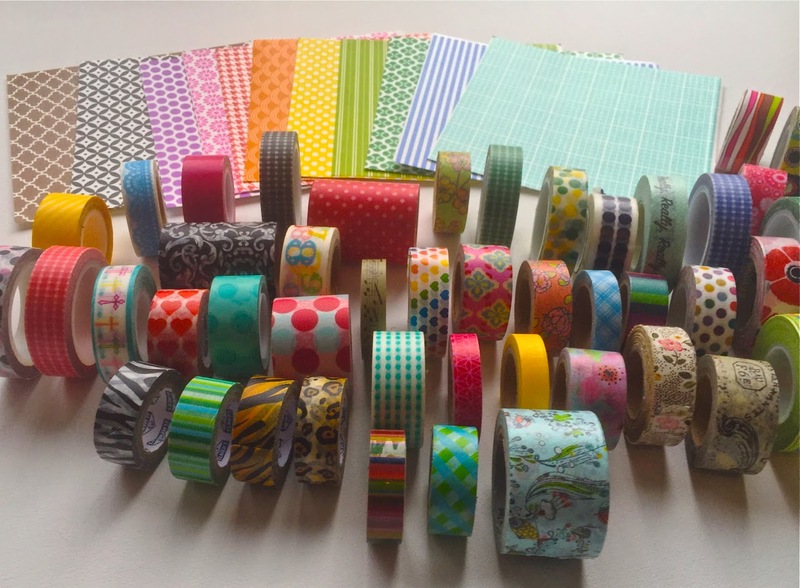 I love washi tape and am *somewhat* addicted to it! and I haven't stopped buying it! So, this is just a start. Really it is! please comment below. I'd love to hear what you use.